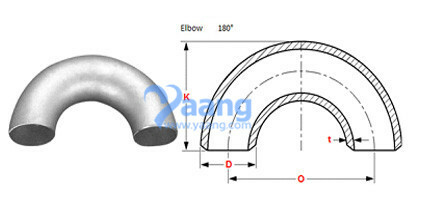 180 Degree Elbow is mainly used for connecting two pipes or tubes, allowing a change of direction. We can provide short radius elbows and long radius elbows. 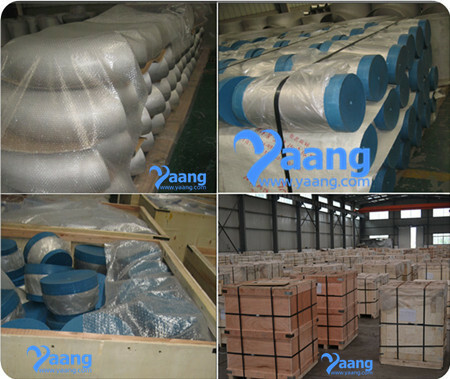 What are the characteristics of Inconel 180 Degree Elbow? 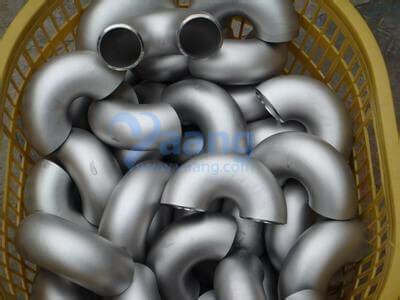 Where can we find the high quality Inconel 625 180 Degree Elbow.